Joy Insurance Agency, Inc is a general independent insurance agency with a broad range of Commercial, Personal, and Life Insurance products. We provide specific insurance packages for offices, contractors, auto repair shops, manufactures, retailers, wholesalers, apartment complexes and farms. As an SIAA member, we are part of the LARGEST independent agent network in the USA. Through this affiliation, we have access to more competitive programs and top-rated insurance companies than other agencies. You’ll find we can offer specialized coverage and pricing to both our business and personal clients. Our agency was founded in 1983 when after 25 years in the insurance industry Frances Joy decided to open her own practice. 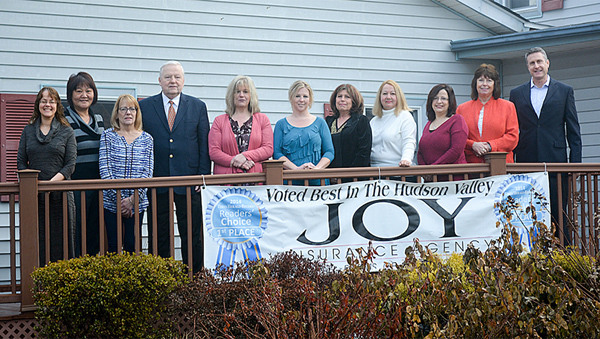 Joy Insurance Agency, Inc. has grown to one of the most recognized agencies in the Hudson Valley. From our modest office in Middletown, New York we serve the needs of our clients in NY, PA, & NJ. Joy Insurance is currently owned and operated by Christopher Joy (Frances Joy’s son). 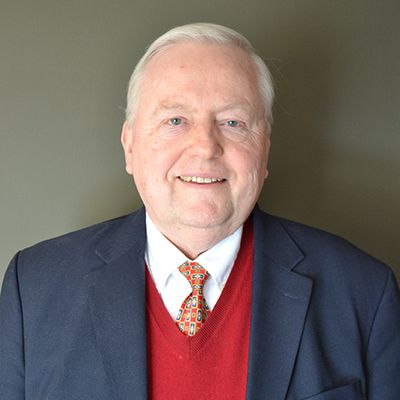 Christopher has been serving the insurance needs of Hudson Valley businesses and individuals since 1987. He is a graduate of the University of Buffalo with a degree in Economics and prior experience in the banking industry. As an annual recipient of The Times Herald Record’s Reader’s Choice Award for “The Best Insurance Agency” we hope it’s clear that service is our number one product. Our award winning staff take pride in serving the needs of our valued clients. Our experience in both commercial and personal lines insurance will provide you with a comprehensive insurance package that meets your individual needs. 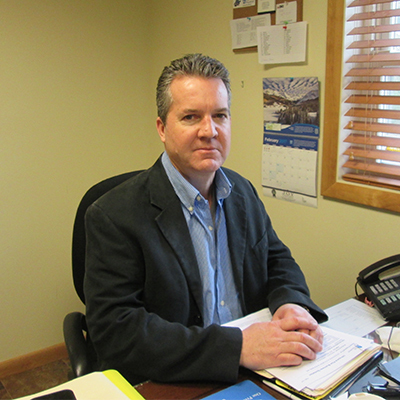 Since 1987, Chris has been helping business owners with protecting their assets. BS degree in Economics from Buffalo University, prior experience in the Banking industry, Commercial, Personal, Life and Health licensed. Mimi is a licensed Customer Service Representative for Commercial, Personal Line and Life Insurance. Mimi enjoys helping others, in her spare time, she like cooking and crafting. 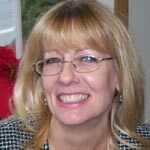 A former Real Estate Assistant, Corrine has been serving customers in the insurance industry since 1995. Corrine enjoys helping others daily. In her off time, she enjoys making jewelry, baskets and candles. 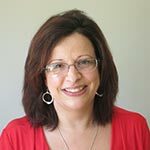 Doris started in the insurance industry in 2003 as a licensed Customer Service Representative for both Commercial and Personal Lines. 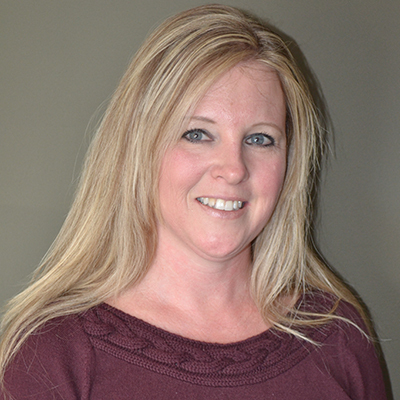 She brings 20 years of management and customer service experience to our office prior to 2003. Karen began her insurance career with Joy Insurance in 1993 as a CSR. She eventually became the office manager and currently works in a sales role advising commercial and personal lines clients. 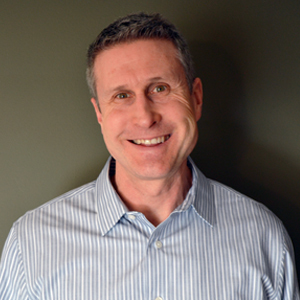 Jim has been a licensed broker since 2008 for both commercial and personal lines. Before that he spent almost 20 years in the medical publishing field working on his client relations skills. In his down time he enjoys golfing, skiing and ice hockey. 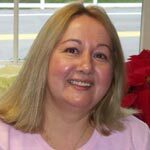 Karen has been a licensed Customer Service Representative since 2011 for Commercial, Personal, Life and Health. Karen enjoys helping others and spending time with her family and friends. 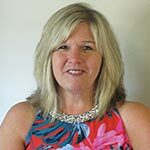 Laura began her insurance experience in 1987 in a service role. She is currently a licensed Customer Service Representative and our Office Manager sharing her experience with both personal and commercial lines clients. She enjoys traveling, nature, reading and helping others. 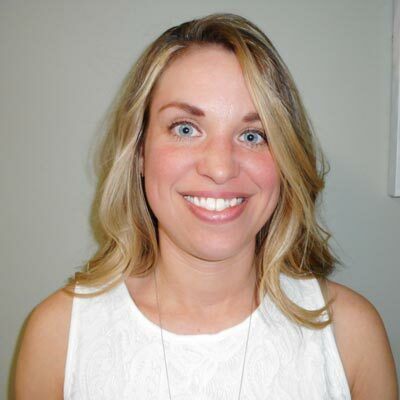 Megan is a graduate of SUNY New Paltz and entered the insurance industry in 2006. She became a licensed representative in personal lines and through time moved over to commercial lines. She specializes in commercial insurance at Joy Insurance when she’s not home enjoying crafting, reading or spending time with her dog. 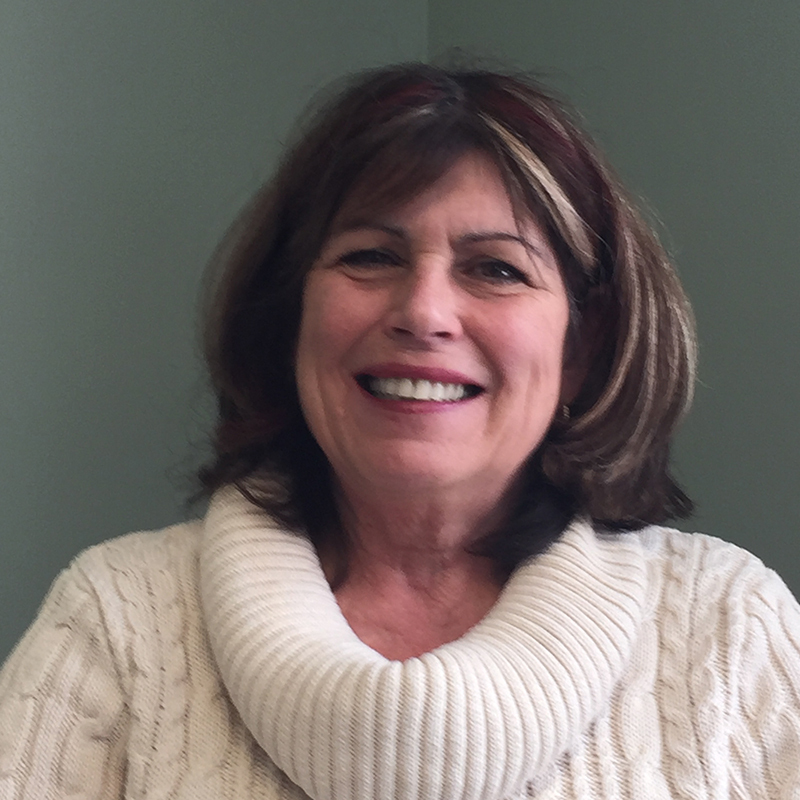 Lorraine is a licensed commercial lines and personal lines customer service representative with over 36 years of experience in the insurance industry. 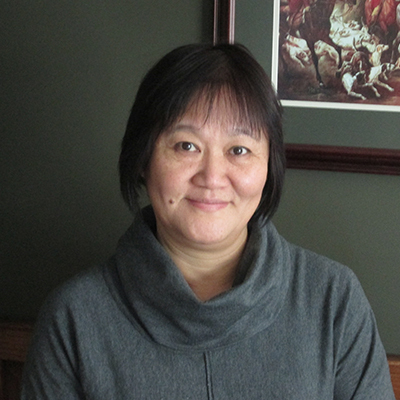 Lorraine has specialized in commercial coverages and enjoys helping people. Charles has been a licensed insurance advisor for both commercial and personal lines since 2011. Prior to his insurance career he managed his own printing business for 35 years which helped him understand the needs of a business owner. Charles enjoys collecting and selling antiques.